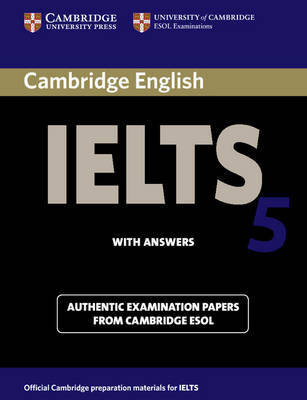 The Answer Booklet accompanies Cambridge Young Learners English Tests 4 Movers Student's Book and Audio CD. The Answer Booklet contains answers for all three Movers tests, the tapescripts and examples of the type of interchange to expect in the Speaking test. 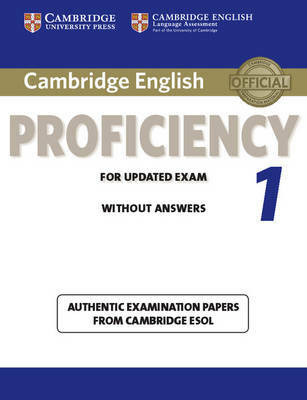 It also includes the Cambridge English: Movers Vocabulary list, organised by theme. The Movers Audio CD (which contains the listening sections of the tests) and the Movers Student's Book are available separately. 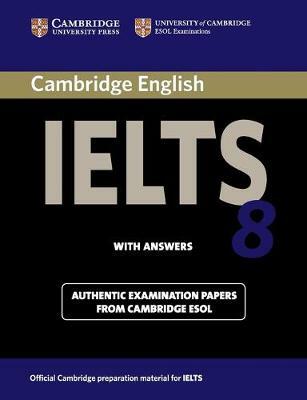 Buy Cambridge Young Learners English Tests Movers 4 Answer Booklet by Cambridge ESOL from Australia's Online Independent Bookstore, Boomerang Books.